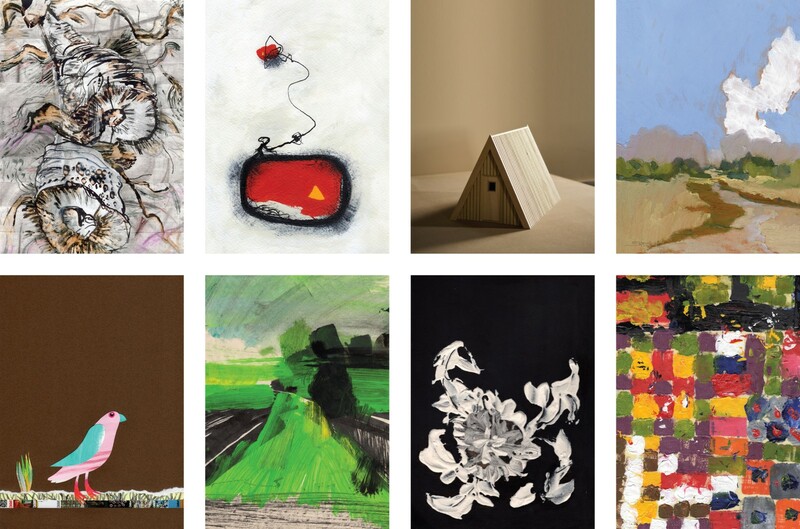 Showing 100 selected works (rather than usual 50) to celebrate the 100th edition of Evolver. 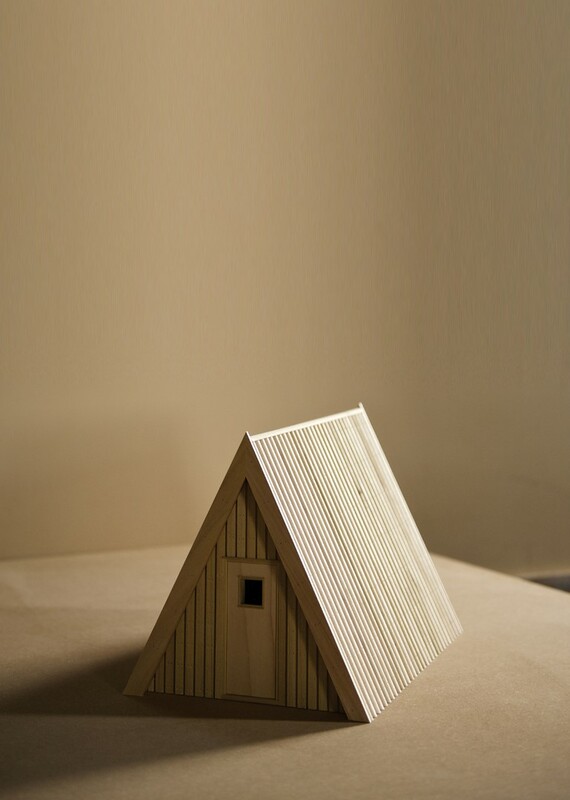 Artists, photographers and designers compete annually to their work published on the front cover of the July/August edition of Evolver, the leading Wessex Arts and Culture Guide.The winning cover this year was 'Model Shelter No.1'. The artist Russell Denman received the prize money of £1,000 kindly sponsored by Bearnes Hampton & Littlewood auctioneers. This exhibition is the ideal way to discover and purchase* the work of South West-based artists. Come along and vote for your favourite to win the Visitors' Choice prize.